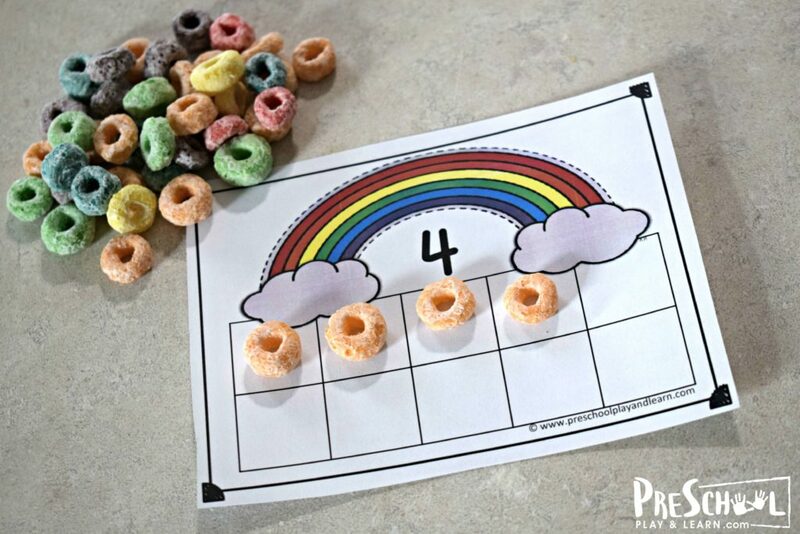 These super cute, FREE Fruit Loops Ten Frame Counting Cards are a fun, hands on preschool math activity. 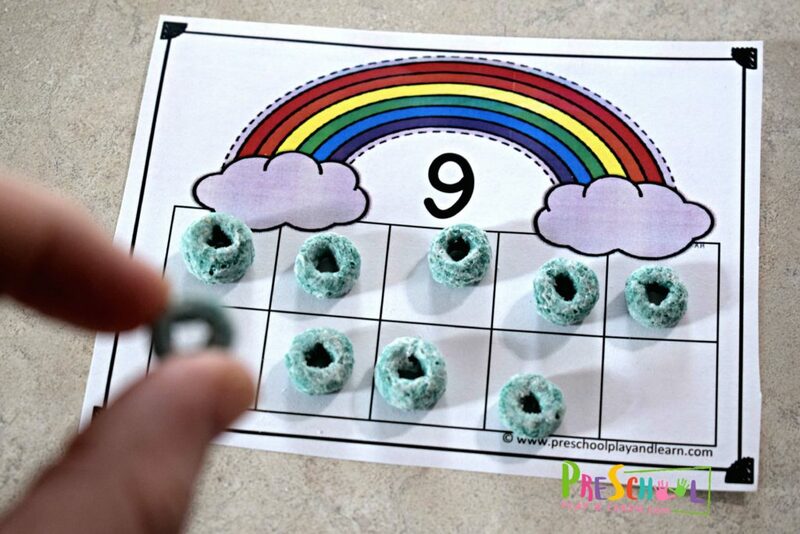 These are a great way for toddler, preschool, prek, and kindergarten age kids to practice counting to 10. 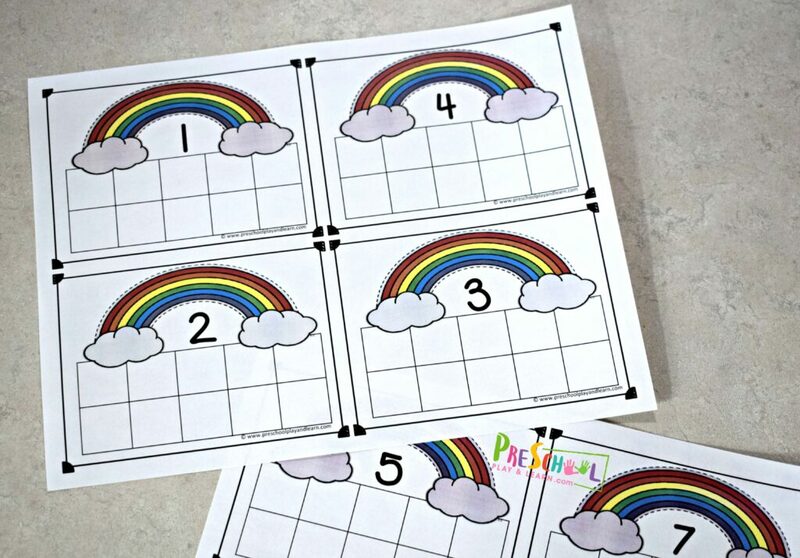 Kids will have fun practicing counting to 10 with these free printable rainbow ten frame counting cards. 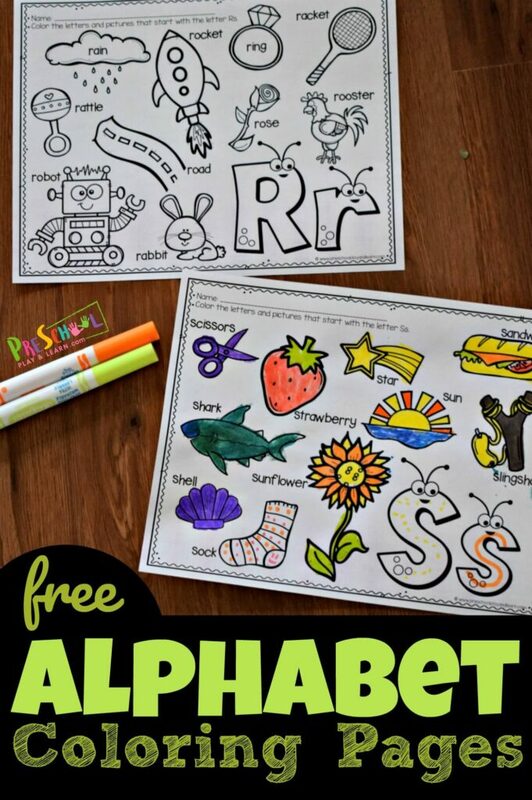 This is a perfect preschool math activity. 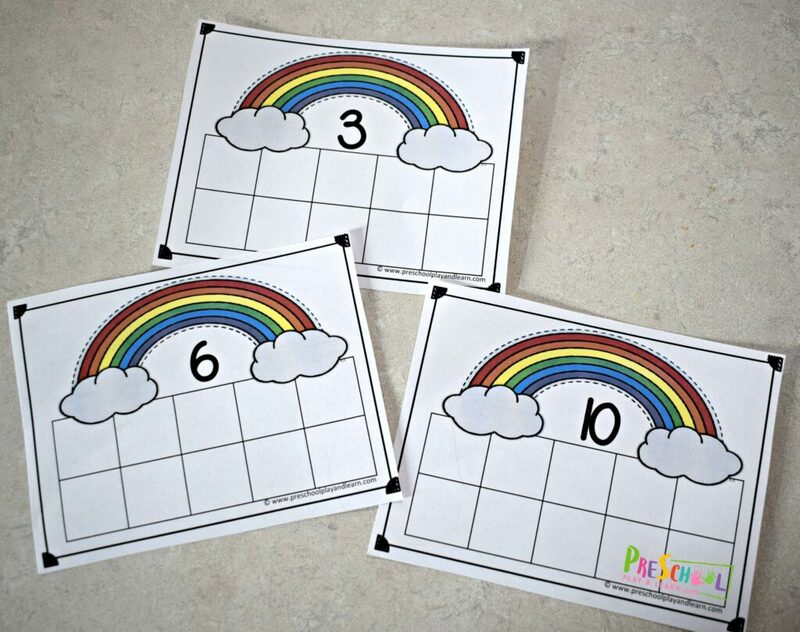 Print the 3 pages of rainbow ten frame cards in color on cardstock or laminate for durability. Cut apart the rainbow 10 frame cards; there are 4 cards per page. 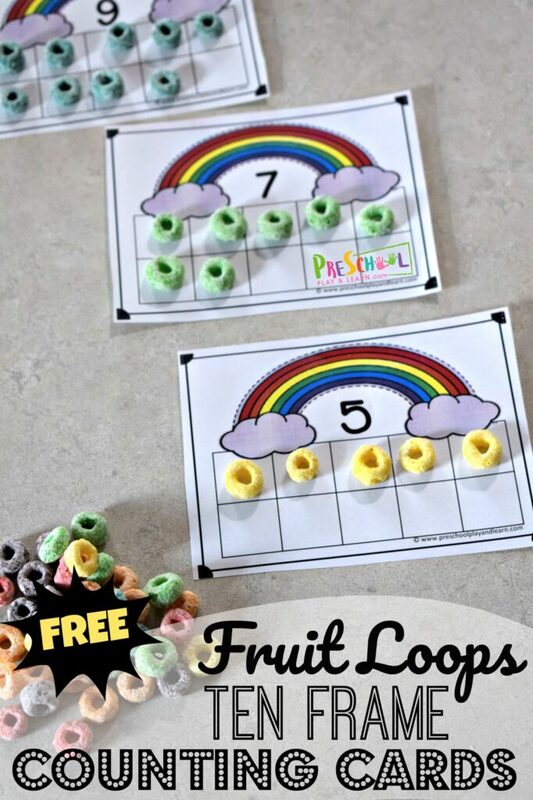 Preschoolers will look at the number on each card and practice counting out the correct number of fruit loops and putting them in the ten frame. 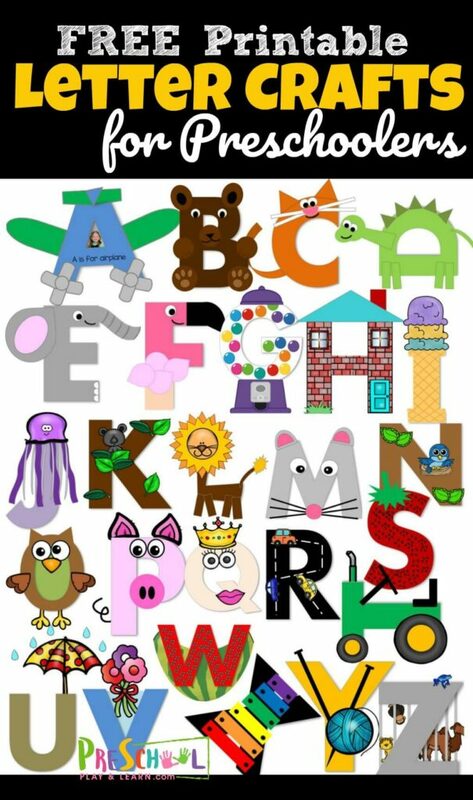 This counting to 10 printable is a great early math activity for visualizing. 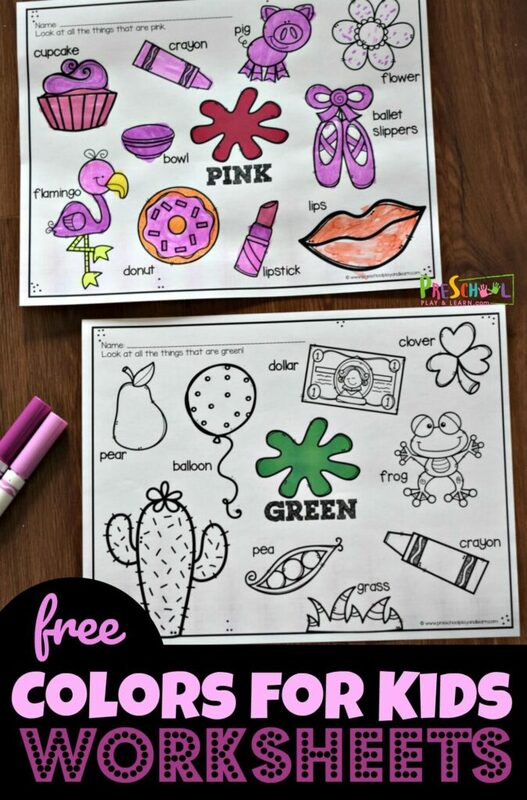 This preschool math activity is a great visualization activity. Do this math activity with fruit loops, m&ms, skittles, etc.